Blog Ever Heard Of The Frenchton Dog ? Ever Heard Of The Frenchton Dog ? Quite similar to the French Bulldog is the Frenchton dog. They are considered as designer dogs that come from the cross between two dog breeds. They are also small sized dogs that also make as lovely pets. Have you ever heard about them? The French Bulldog is quite popular when it comes to smaller dog breeds. Their squashed face pointed ears and tiny body makes them look adorably cute that it can be difficult to resist cuddling them. They make great pets but they can also face some health issues. They are also quite difficult to breed that is why they are considered rare. The Frenchton dog is known in a variety of names–Faux French Bulldogs, Boston Frenchie, and Faux Frenchbo Bulldogs just to name a few. Unlike the French Bulldog, which is a pure breed, the Frenchton is a mix between a French Bulldog and a Boston Terrier. The combination of the breeds was done in the hopes of being able to produce a healthier cross between the two pure breeds. The Frenchton dog produced in the mix is greatly varied. Even if all the puppies come in the same litter, they may not all look alike nor will they have the same characteristics. This is is due to the genetic instability on the Frenchton dog. A breeder cannot be sure about the offsprings of the two breeds produce because there is so much variety to consider. In some instances, the Frenchton produced may be healthier than it’s parents but this doesn’t ensure that the offspring of that particular Frenchton will also be all healthy. 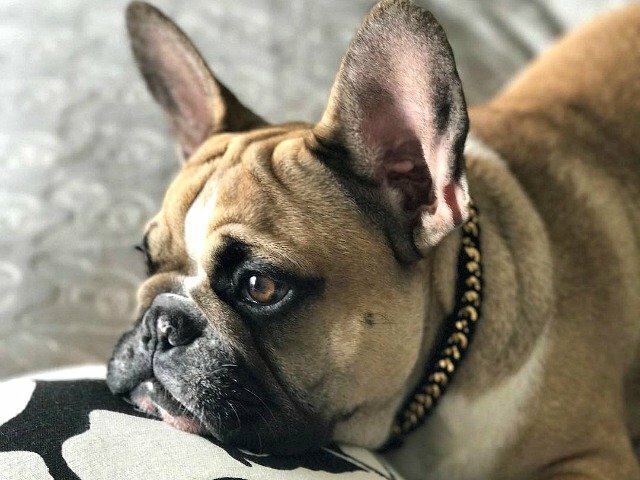 There is also a possibility that the Frenchton produced from the mix may still face some health issues that the French Bulldog and Boston Terrier also has. Frenchton dogs may look differently from one another because of genetic variability. 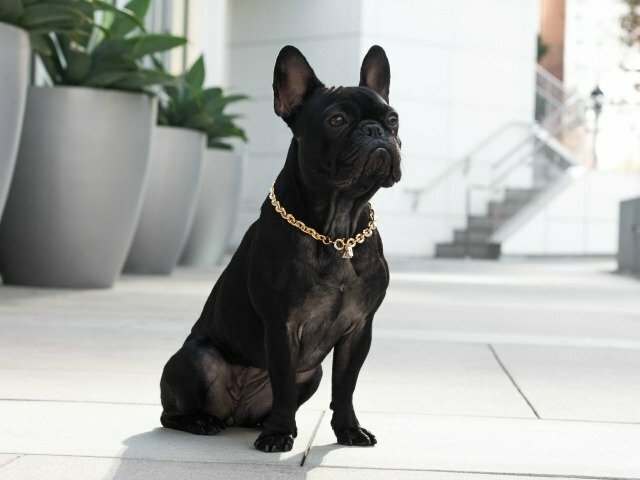 Usually, they are smaller than the French Bulldog and the Boston Terrier and they usually weigh at around 15-20 lbs. Being a cross between two breeds, they share some traits that are similar to their parents. In an ideal setting, they would have a sturdy bone structure, less bulging eyes, short hair, and pointed ears. 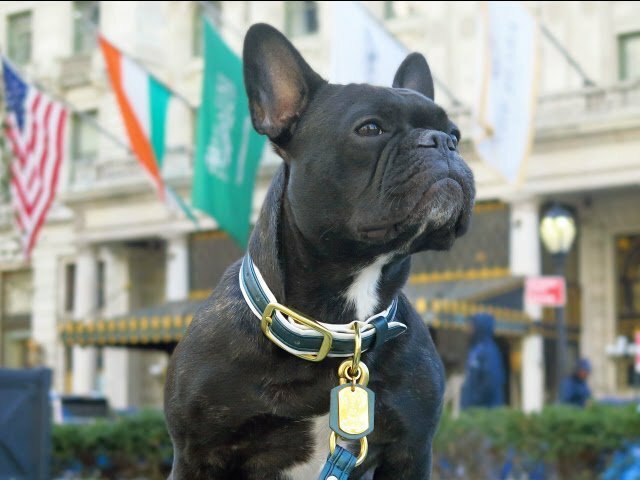 The Frenchton dogs are known to have reduced respiratory problems as compared to the French Bulldog and less eye problems as compared to the Boston terrier. Although they may seem healthier than their parents, those who want to get a Frenchton should still prepare for the worst. It is still possible for the Frenchton to have a milder respiratory problem, eye issue, or allergies–all of which can still be quite costly. Also, the early generations of the Frenchtons may not show such health problems but it is possible that their future generations will. They usually have a lifespan of 12-15 years. Full of energy and very playful, the Frenchton dog also craves for a human companion. They love to cuddle up to their owners but they also need enough space where they can burn all their energy. Parks are great areas to take them but just make sure that the weather isn’t too hot or too cold because they are also sensitive to very high or very low temperatures. There are lots of breeders that have Frenchton puppies available. 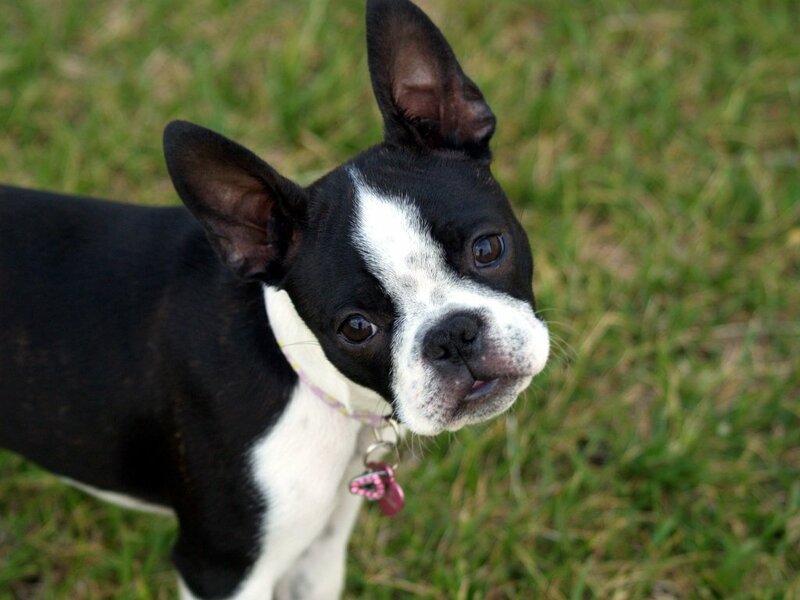 Proper selection of the breeder should always be done whether you are getting a Frenchton, a French Bulldog, a Boston Terrier, or any dog breed for that matter. By being careful with where you get your adorable companion, you will be able to save money on medical costs for your beloved companion. It is also best that you identify what your dog really is. 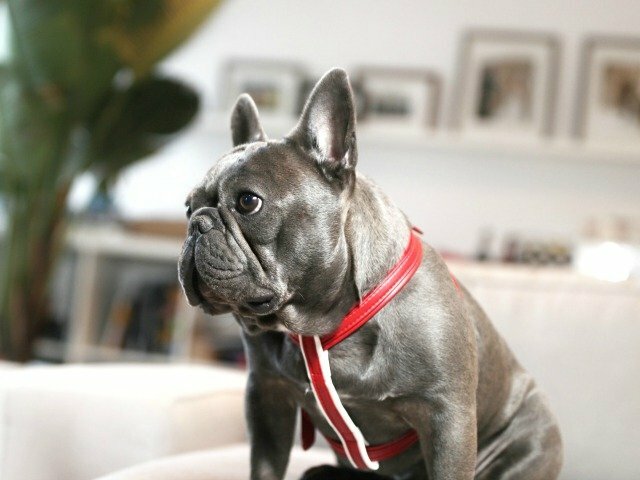 Some Frenchtons look just like French Bulldogs but they have different requirements, like their exercise requirements. In order to provide what your puppy needs, proper identification is essential.